View cart “Yes Chef!” has been added to your cart. The main thing about the Cold War, amongst all the paranoia and the uncertainty and the information currency was just how many situations were just full of the misinformed stumbling backwards over one another. The true story of this era of human history is how we fluked into not ruining everything, and hopefully, can fluke into it again. Here’s our story: A spy wants to return to base, to ‘come in from the cold.’ They have notified their contact; they have checked the radio station that gives them the keys and codes they can use to signal to their contact. 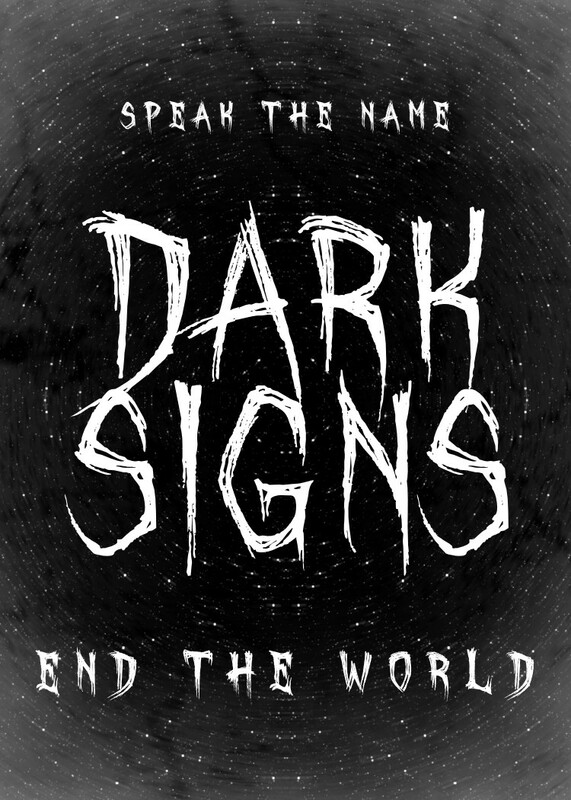 But, the message has been intercepted, in parts, by multiple conflicting agencies. The Agents have to catch the Spy, or the Contact, with a bullet. Problem is, if they catch one another, they’ve got a biiig problem. 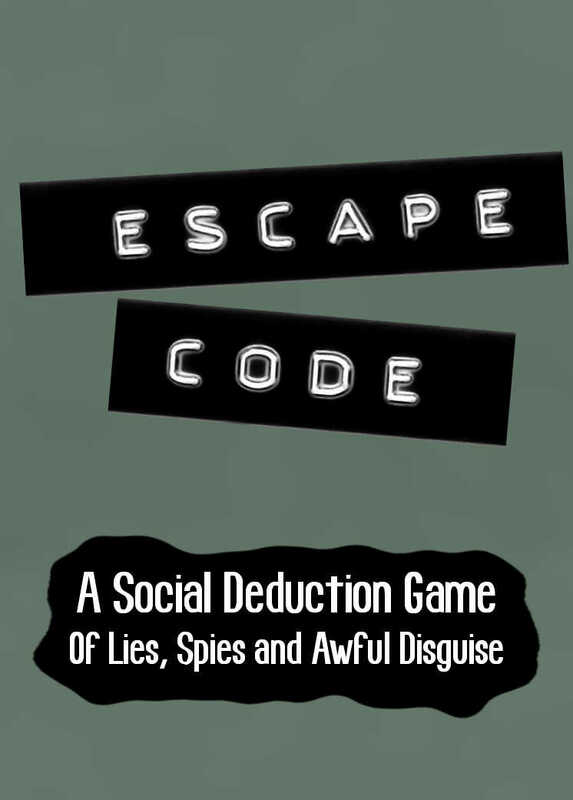 Escape Code is a social deduction game for groups of five or more players. It comes with 52 cards in a nice tuckbox, with a cold-war teletext aesthetic, and takes ten minutes to play. 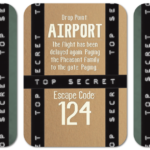 To play Escape Code, you need some space players can place some cards for easy reference, close enough that when people have their eyes closed, nobody’s entirely sure who has been handling or manipulating cards. You will need to be able to communicate consistently with players in a common language. Players don’t need to hold cards but they do need to remember a small number of words (no more than 4, most no more than 1). What’s more, players are going to need to be talking about things to play the game, in a scenario. Be mindful of subjects that distress or bother other players. The game is no excuse to hurt people. And always: Remember to respect the players and their needs.